This episode was recorded on August 19th, 2018! 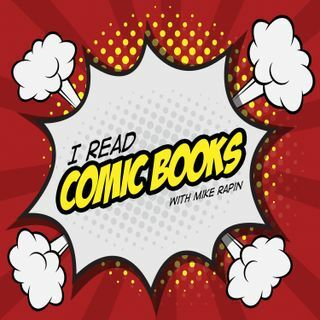 This week, Mike, Kara, and Paul imagine what comic books we would send back in time to our summer camp-dwelling selves from today and in the past. PLUS: Zine #2 is OUT! Read the digital copy now!